There is nothing wrong with loving the classics. Wearing white and black is classic but can be so interesting and expressive depending on how you put it together. For an understated look, choose a black and white polka dot print in a silky shirtwaist dress. If you want a more dynamic version of this classic combo, make a bold statement when you wear black and white in a boxy cotton poplin color-blocked top over black cigarette pants. This look is great for the woman with a short waist and long legs. A perfect color to enhance your quality classic pieces is red. A little red goes a long way. Red lips can be dramatic against a backdrop of neutrals. Think of Coco Chanel in a black suit with layers of pearls around her neck and wearing her best shade of red lipstick. Copy that look! Other accents to try are red high heels or patent flats, a red scarf or a red blazer. 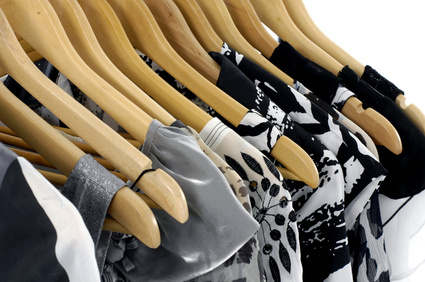 Any one of these items would pair well with black, white, camel, navy, or gray. If you feel like classic colors are your thing but you’re feeling just a little bored, look for your favorite shades in electrified versions. Find the whitest shade of white or a navy blue that seems just a little brighter than normal. Look for black in a fabric that has lots of sheen. Modern technology has a way of infusing colors with a little more oomph. Make these your new standards. For another angle on how to infuse color into your wardrobe, add a scarf. Afraid to attempt tying it? Check out the DVD “Simply Scarves” – You can learn 30 ways to tie a scarf in 30 seconds or less (it even has a color booklet for easy idea references). Not sure about what colors are best for you? 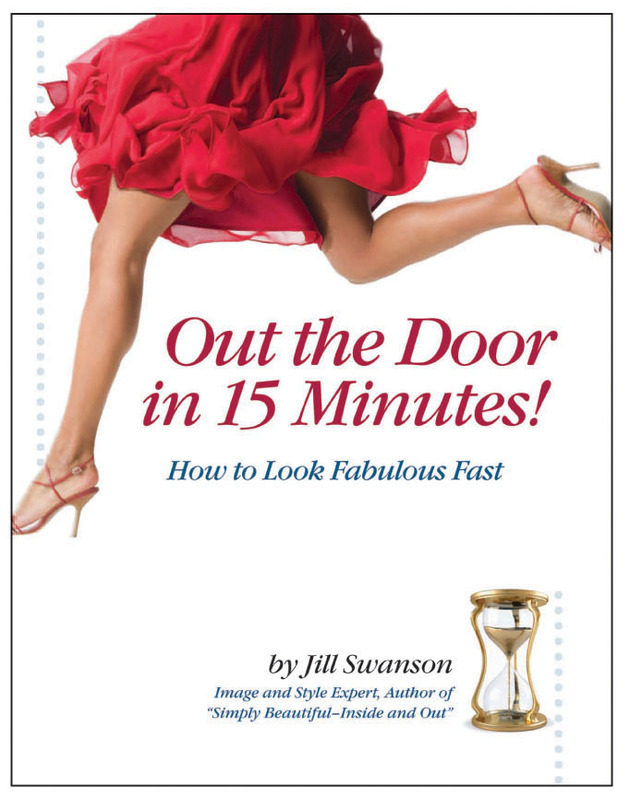 My new book “Out the Door in 15 Minutes” gives some new insight on colors, your season and whether you are warm, cool or neutral.